In addition to the adventures detailed on this website, we design and organize many exclusive adventurous holidays for individual travellers and small groups that matches the client's specification. 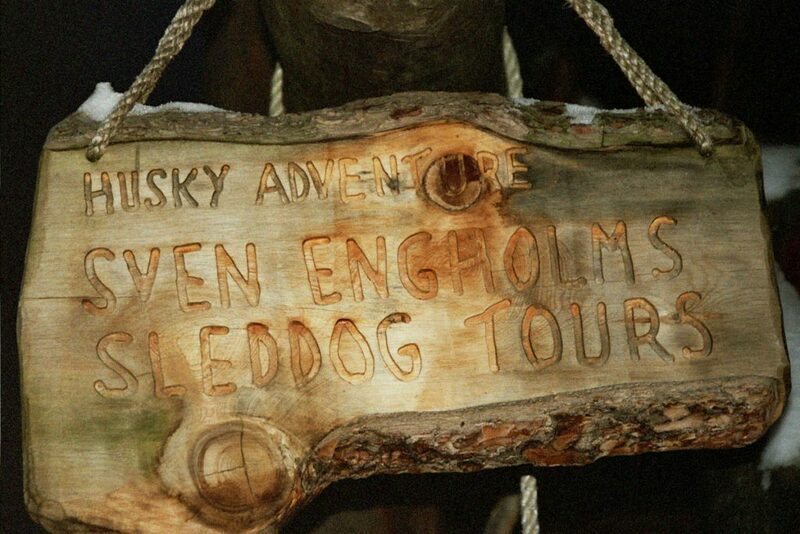 Every so often we are asked to design a Special tour or events, which we are happy to do. Typically these safaris are designed for a family who want a trip-of-a-lifetime, or a group of friends with special wishes. We organize many special events such as week-end breaks, corporate teambuilding courses, charity challenges and incentives tours. If you don't wish to join a group tour on fix date - an option is to go on an private tour, alone, or with friends for an additional fee. 1 pers. + 200%. 2 pers. + 50%. 3 pers. + 30%. 4 pers. + 20%. 5 or more - same price as group tour on fix date. Private tours are always possible to carry out in addition to our regular program. Just let me know when you like to come. We guarantee departure on all fix date group tours - no minimum number participants.